What&rsquo;s In A Tarot Card Deck? 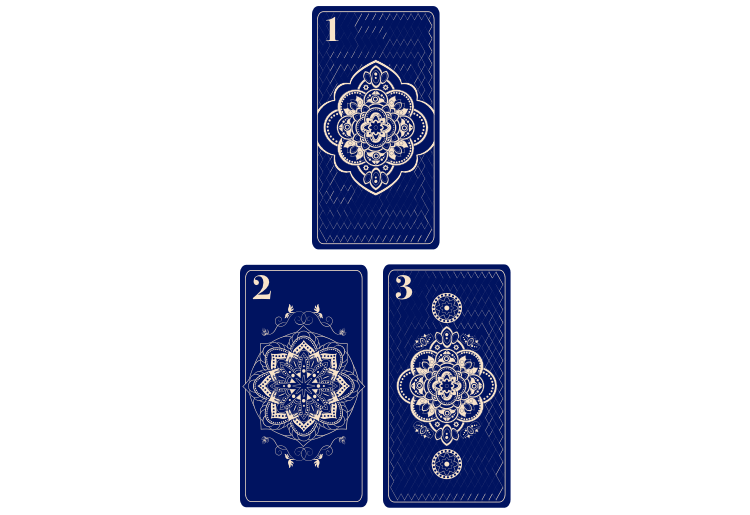 What are Tarot Card Spreads? Tarot cards—those decks with beautiful illustrations printed on each card—likely originated in northern Italy during the late 14th or early 15th century. While they don’t tell the future, they can help deliver spiritual guidance and help a person connect to their inner self and find clarity on a given situation. Decks are best used as a tool of inner wisdom and guidance, as readings give a person insight to past, current and future events based on the person's current path at the time of the reading. 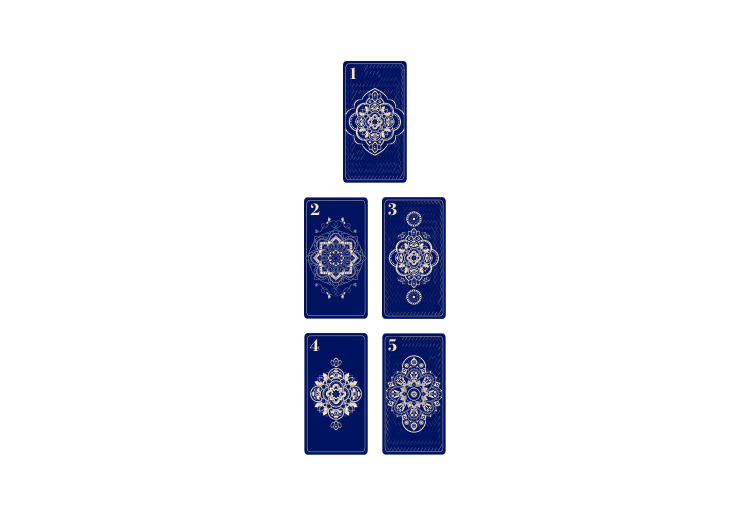 The cards do not necessarily reveal what will happen, but instead, allow a person to gain an understanding of a situation and determine the best course of action based on what is known and what the cards show. 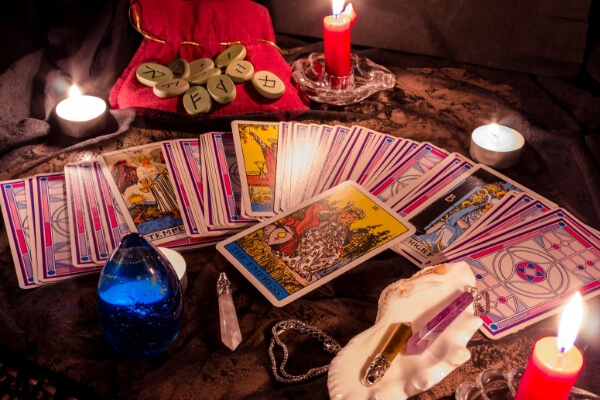 Though there’s no right or wrong way to read tarot, it’s useful to know some of the basics. What’s In A Tarot Card Deck? Strength: our inner strength, resilience and discipline. This card shows a need to remain calm and not give up when facing challenges. 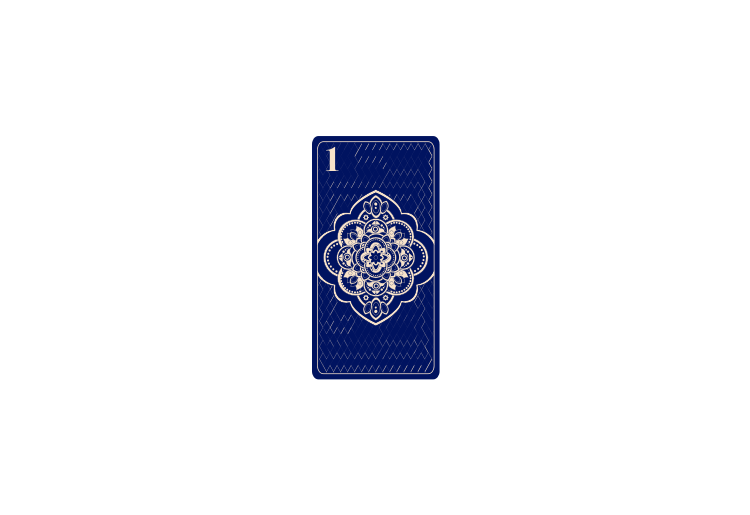 Each minor suit has 14 cards: ace, 2, 3, 4, 5, 6, 7, 8, 9, 10, plus 4 Court cards—Page, Knight, Queen, King. 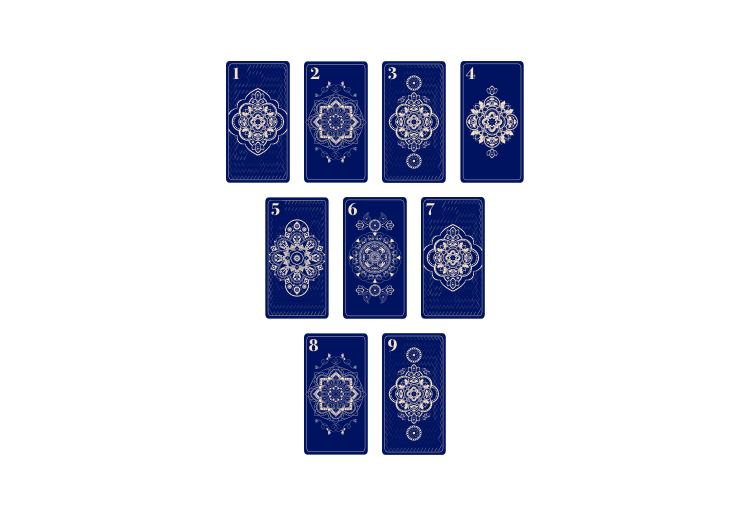 The court cards represent our current energy or the people in our lives.Each card has its own meaning, but relates to the other cards you draw within the spread. 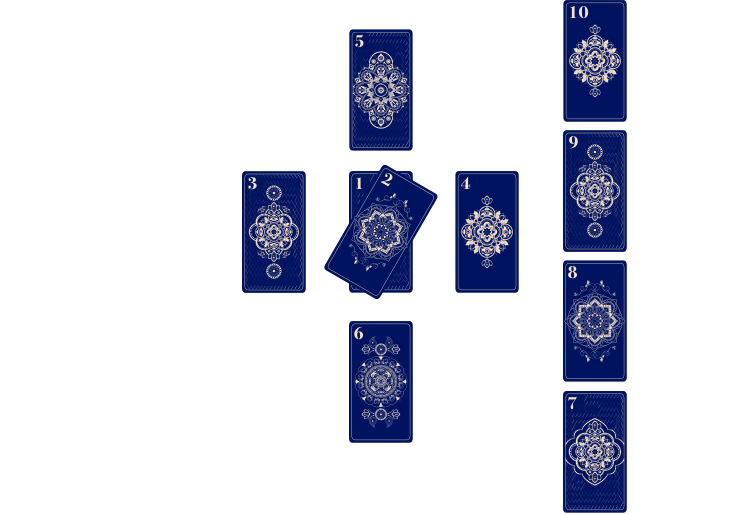 Spreads are the pattern readers lay your cards out in for the reading. Each pattern has its own meaning and specific energy and while there are hundreds of patterns, below are a few of the most popular options. This arrangement gives insight into your emotional, spiritual, and physical connection with your partner. For those just starting out, this straightforward reading will tell you how your past actions have led to the present. 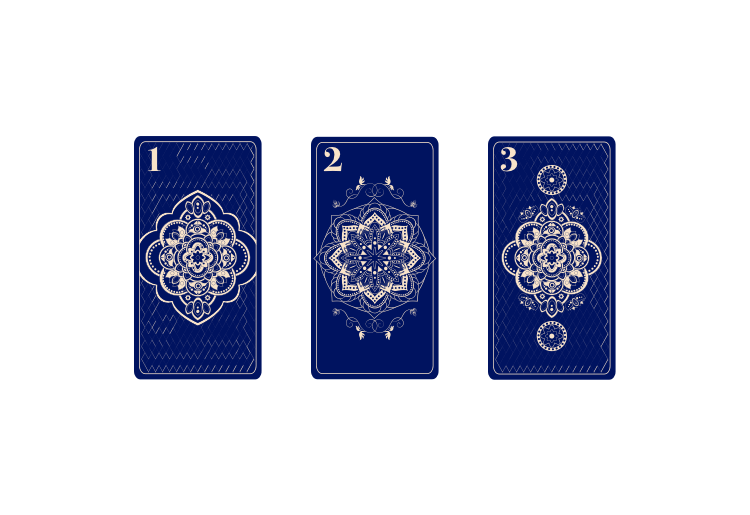 The first 2 cards combine to give you an idea of what’s in store for the future. This setup is great for a complex situation because you can see several possible outcomes. A guide for answering questions like: what empowers you, which actions are required to reach your goals, your present emotional and spiritual state, etc. For when you need help answering a yes or a no question, set the tone for the day, or gain clarity into a problem. Start by asking yourself: What choice got me here? (card 1), What needs to happen for me to reach the desired outcome? (card 2), How do I support the shift? (card 3). Use this spread to ask yourself what you’re afraid of, what you can do to confront and release your fear, how to replace your fear, and how to move forward. Stuck on a problem or just want some guidance on how to get your desired outcome? From love to career questions, emotional state, or a glimpse into future possibilities, tarot cards are a great channel to let your inner guide take over and present your past and current situation, while laying out some possible directions to take moving forward. Whether you’ve had readings before or are just now starting to experiment with tarot cards, it’s important to realize the cards do not mean your future is predetermined. 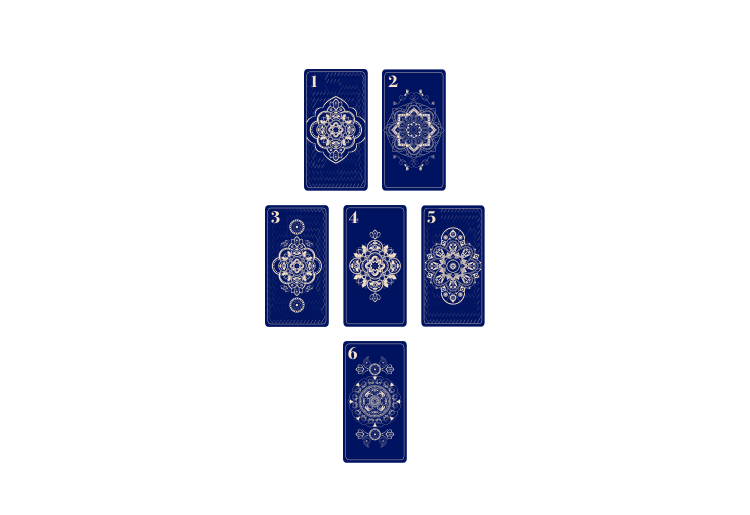 Choose the deck that speaks the most to you, get familiar with the basics, and access your inner wisdom for insights into the spiritual and physical worlds.